This subscriber-only article appears in the October issue of Patient Safety Monitor Journal. Want to save your bosses some money and improve patient safety? Improve your blood transfusion practices. A study published in the August 2017 issue of The Joint Commission Journal on Quality and Patient Safety found that by eliminating unnecessary red blood cell (RBC) transfusions, researchers were able to save their hospital over $1 million per year. RBC transfusion have increased 134% between 1997 to 2011 to become the most frequently performed hospitals procedure in America. And while they are a vital tool for treating patients, they come with potential risks like allergic reactions, fever, and infection. The Joint Commission, the AABB, and the U.S. Department of Health and Human Services have flagged excessive transfusion as an improvement priority. So have six professional organizations, including obstetric, hematology, critical care, and anesthesiology societies, and the Society of Hospital Medicine. 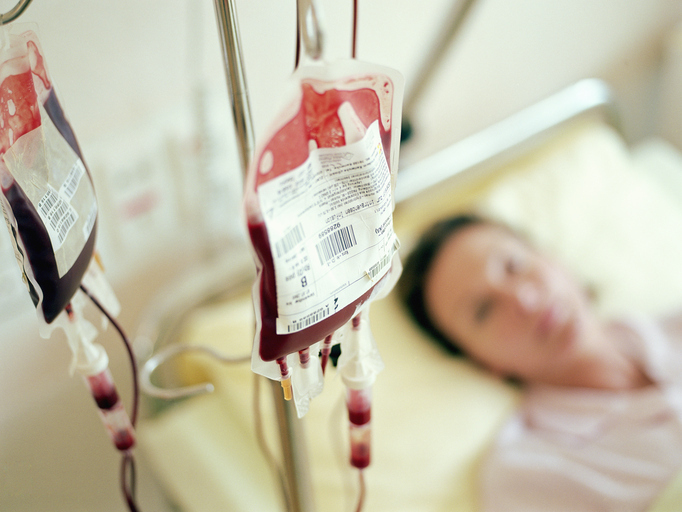 “The cost and risks of RBC transfusions, along with evidence of overuse, suggest that improving transfusion practices is a key opportunity for health systems to improve both the quality and value of patient care,” the study’s authors wrote. Ian Jenkins, MD, SFHM, lead author of the study, is a clinical professor and chair of the Patient Safety Committee at the University of California San Diego Health (UCSD). In the study, Jenkins and his co-authors used educational tools, new protocols in their computerized entry system, and guidance a the point of care to improve their blood management. By the end of the 32-month study, they reported a 47% reduction in hemoglobin transfusions and a 67% reduction in multi-unit transfusions. The overall rate of RBC transfusions dropped 19% bringing a savings of over $1 million. However, Jenkins points out that the savings for other hospitals would depend on their volume and current performance. So far, no hospital has reached out to UCSD about its blood managment practices, says Jenkins. However, UCSD is trying to set up a collaborative where hospitals can go through this process together and learn from each other’s experiences. This is an execerpt from a member only article. 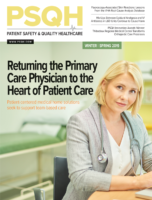 To read the article in its entirety, please login or subscribe to Patient Safety Monitor Journal.